Posted on February 9, 2010 by Shannon Shirley. 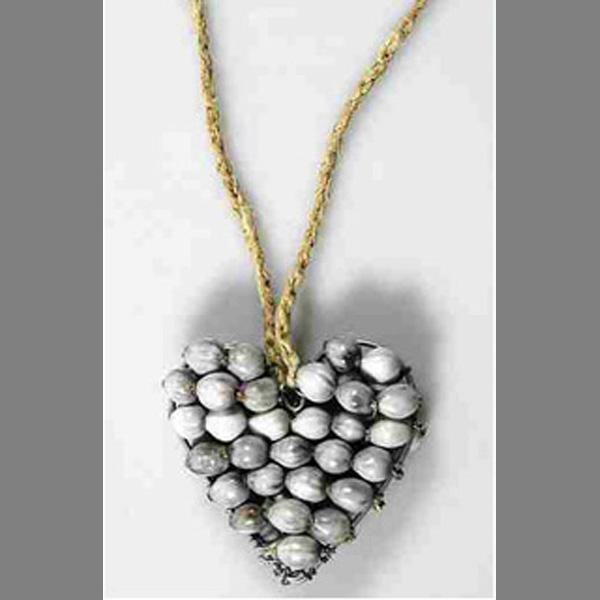 This entry was posted in fashion and tagged eco-friendly, fair trade, gifts, handmade, handmade jewelry, hearts, jewelry, necklace, pendant, valentines. Bookmark the permalink.